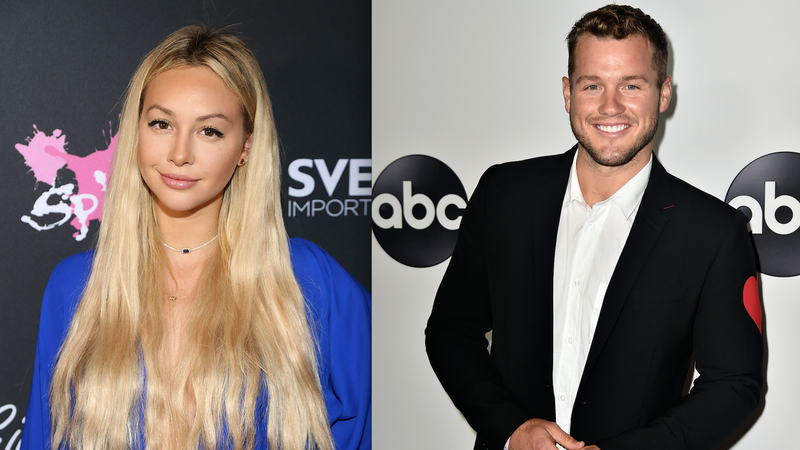 Corinne Olympios, one of the few memorable contestants on Season 22 of The Bachelor featuring Nick Viall, has a theory about the next Bachelor contestant Colton Underwood, who claims he’s a virgin. Olympios went on to say she thinks Blake Horstmann, the unremarkable runner-up from Becca Kufrin’s Bachelorette season—the same one that brought us Colton—should’ve been the next bachelor. Honestly, caring about either guy is about as exciting as watching grass grow, except in the rare exception that Colton shows a modicum of personality.